Canberra Good Food Month, presented by Citi, has announced its talent-filled programme for March 2018. International and home-grown chefs, esteemed restaurants and flavour-packed collaborations will further ignite Canberra’s thriving food scene over 31 days. The buzzing, atmospheric open-air Asian hawker market, with delicious food stalls will be back this year. Featuring: What The Pho, Grill’d & Spice, Kusina, KorBQ, Hoy Pinoy, Mr Bao, Waffleland, Twistto, Shallot Thai, Donburi Station, Sambal Kampung and Teppanyaki Noodles. More stallholders and menus to be announced soon. The gloves will come off as Francesco Petrillo (Italian & Sons) and two other notable chefs soon to be announced will compete to prove who reigns supreme as they battle it out to serve up an indulgent dinner of the freshest pasta this side of Sicily. Each decadent course will be introduced by the defending Chef, and served with a matching glass of equally delicious vino from the Brand’s Laira wine portfolio. Culinary heavyweight Ben Willis, Head Chef of the two-hatted restaurant Aubergine, will be lending his expertise to the latest alumni of talented chefs for Good Food Month’s Young Chefs Lunch presented by Citi. Willis and these culinary rising stars from restaurants Aubergine, Monster, XO, Eightysix & Temporada will prepare five courses, each dish served with a matching wine. Following the lunch, there will be an inspiring Q&A with Willis and the Young Chefs. The Beautiful Dinner presented James Squire will be set amongst a sea of stunning florals at The Social Club, an architecturally designed space that melds elements of mid-century design with Palm Springs. Guests will enjoy a drink on arrival and heavenly canape, followed by a three-course shared dinner by acclaimed Chef James Viles. 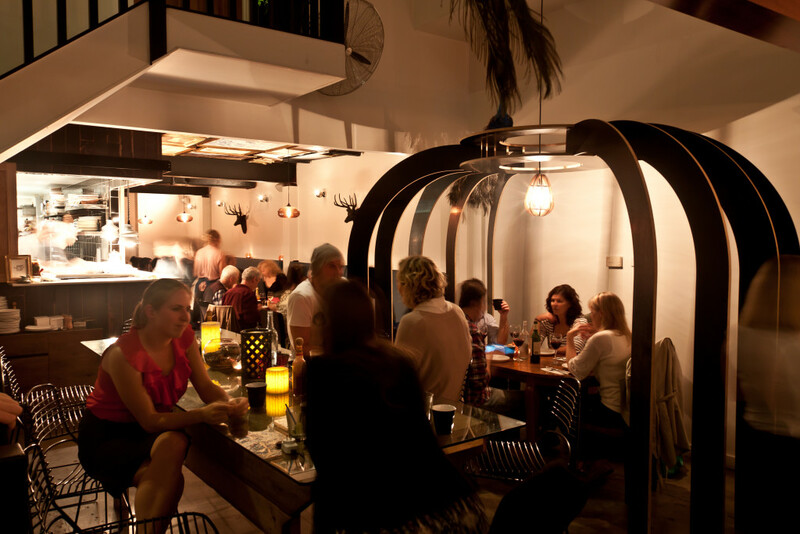 James Squire will match a carefully chosen beer to each delicious course, all while listening to the beats of the best DJ in town. 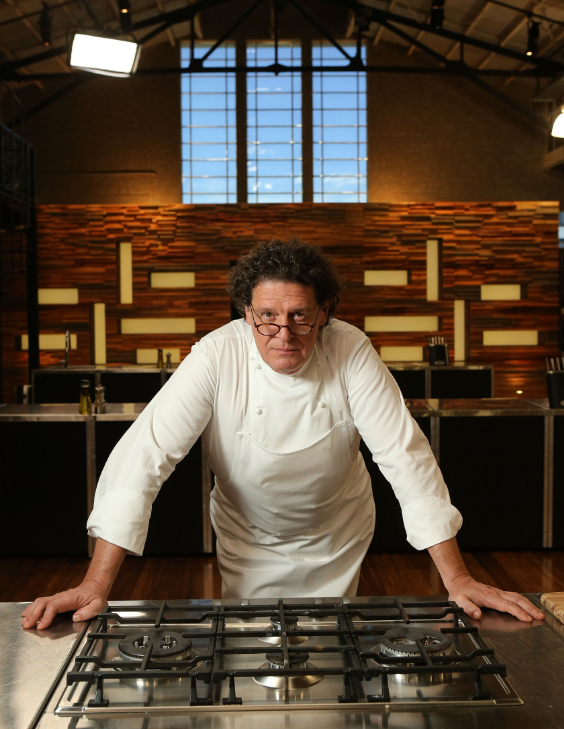 Culinary great and the world’s first ever celebrity chef, Marco Pierre White, comes together with Head Chef Ben Willis of the two-hatted Aubergine restaurant for one night only at the National Portrait Gallery. Willis will recreate some of his favourite White recipes – with his very own twist. Chef Ben will introduce each course and explain the inspiration behind his 3 course menu. Each course will be paired with matching wines. Good Food Month invites their Canberra friends of culinary excellence to curate and host their own special and truly memorable occasions. 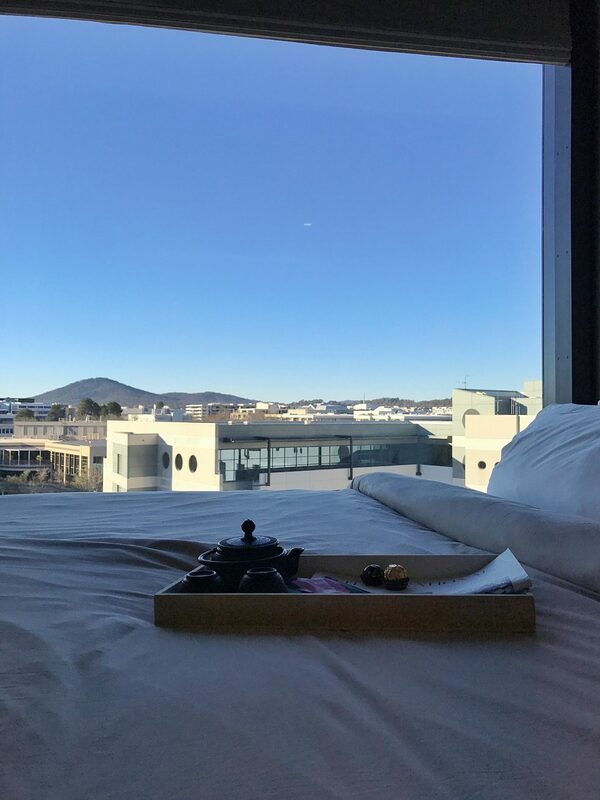 Experiences include: A Champagne and Caviar Masterclass at The QT Lounge; A Fine Marriage of Seafood and Champagne at Capitol Bar and Grill; Chef’s Tasting Menu at Vincent Restaurant and The Ultimate Picnic Feast curated by Eat Canberra, held at a secret location. 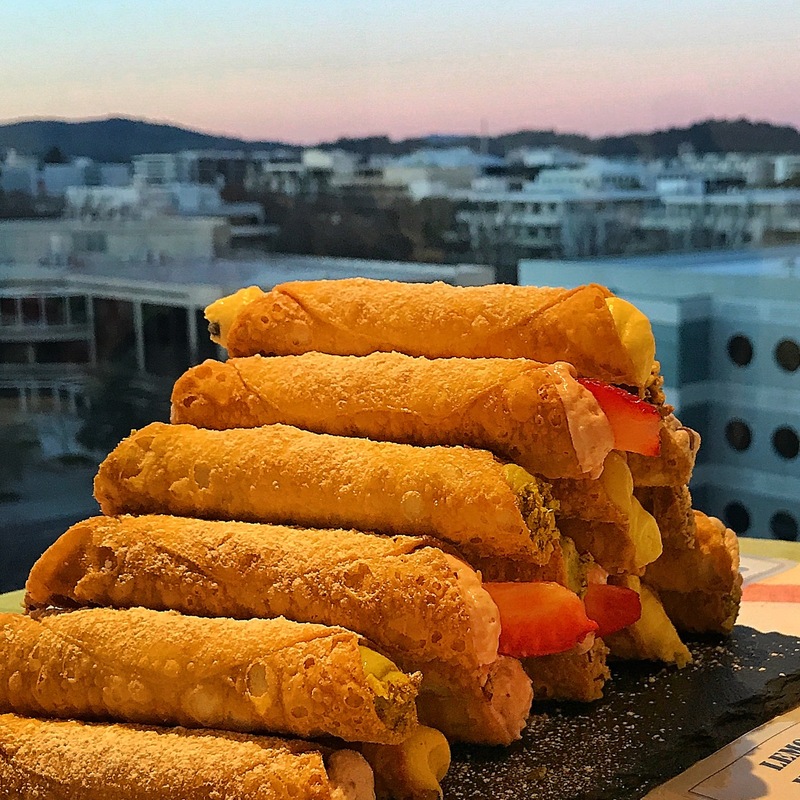 The Night Noodle Markets have been and gone but there are still three diverse and dynamic dining events coming up this weekend for the rest of Canberra’s Good Food Month! We will be heading along to the Laneway! Streetfood! Party! 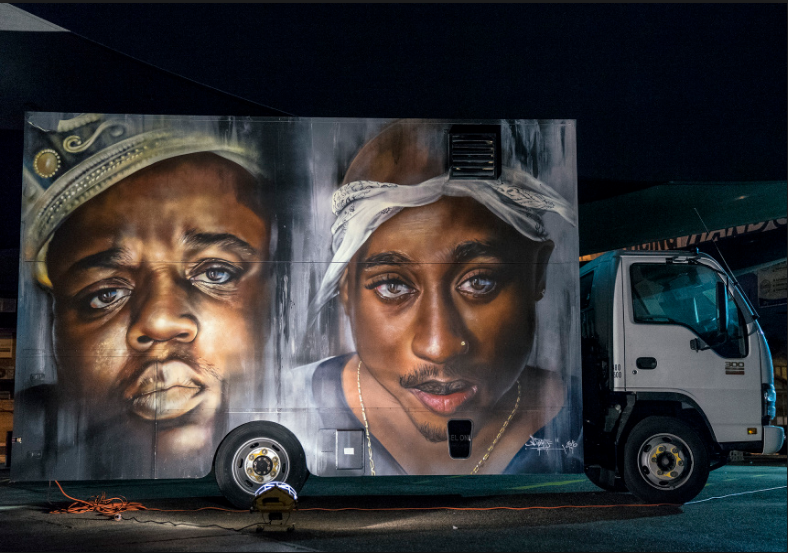 (in an actual laneway tucked away near the Canberra Centre in Civic) this Friday, March 24. 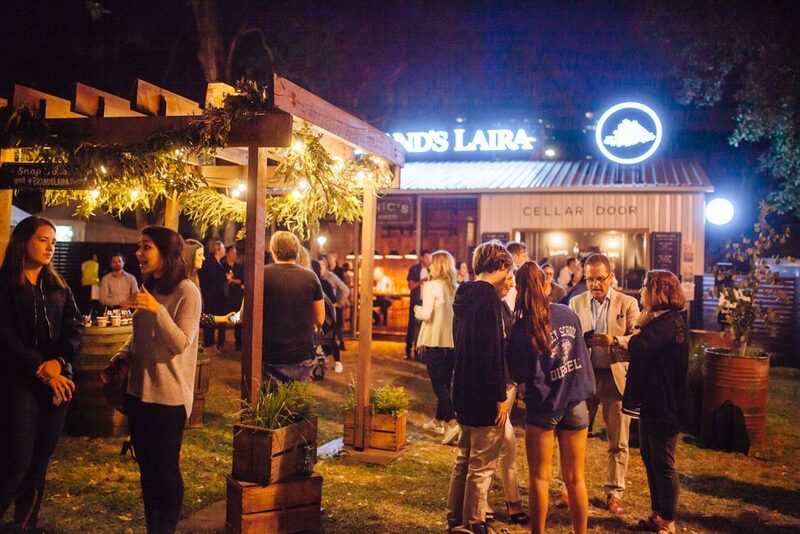 We are looking forward to enjoying cold beers (and ciders) complimented with delicious street food including, the Notorious P.I.G Slider from, Chur Burger, a Beef Brisket sandwich from, Bovine & Swine and Vietnamese Spring Rolls from Canberra local, What The Pho. A $50 ticket will include food from all vendors, ice cold beer or cider, some musical entertainment and street art! 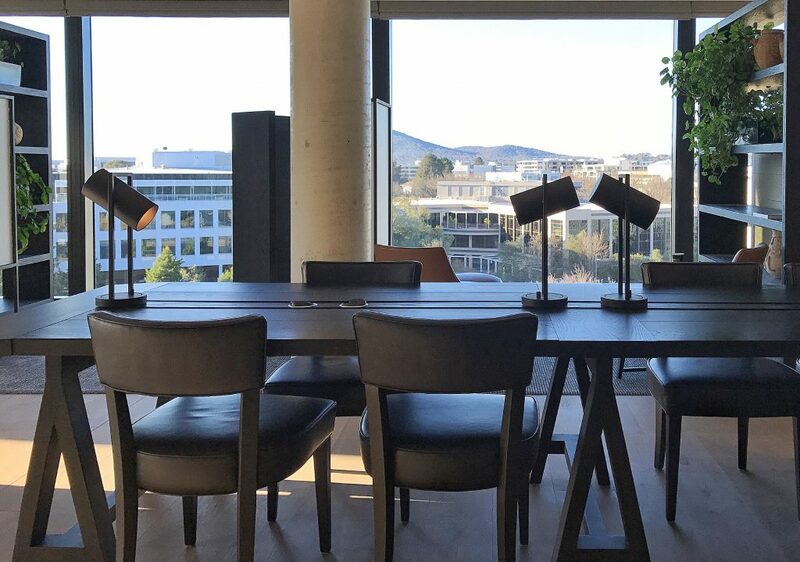 End the weekend at the Young Chefs Lunch at Aubergine on Sunday, March 26 and enjoy four-courses prepared by Josh Lundy from Eighty Six, Jasmine Sawa from Monster Bar and Kitchen, Marcus Dimabuyo from Aubergine and Annabelle Grei from Pialligo Estate. A $150 ticket includes lunch with matched wine or beer. 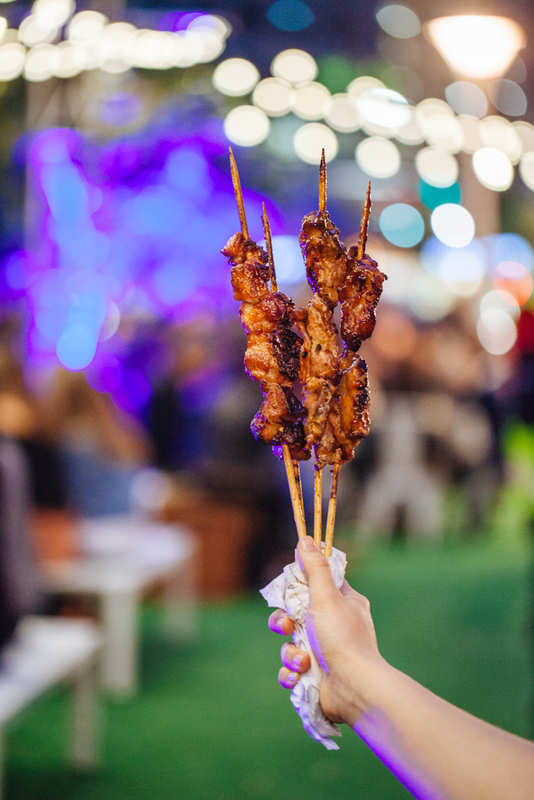 The Night Noodle Markets have been and gone but there are still plenty of dynamic and diverse dining events coming up for the rest of Canberra’s Good Food Month! 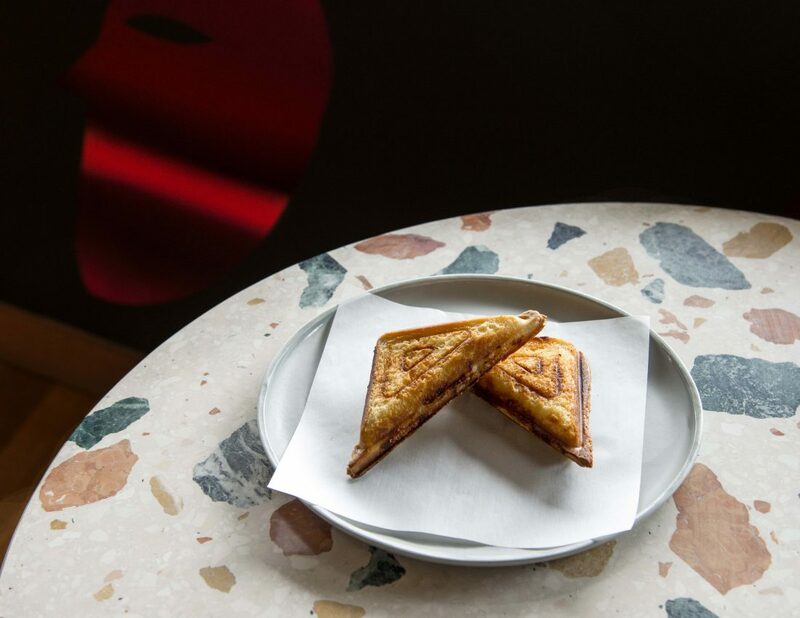 You can literally take a trip around the world in the next two weeks trying everything from Latin American cuisine at Elk & Pea, Italian at Italian & Sons, Chinese at Chairman & Yip and Nyonya cuisine at the Lanterne Rooms. What inspired your Good Food Month menu? This is a menu designed by our guest chef, Aravinth from Capella Resort in Singapore. He found a great interest in Indian cuisine early in his career, as it always reminds him of Malaysian food that he holds very close to his heart. Since then, he has spent his career working in numerous different countries in Asia including China, South Korea and Singapore. He gradually developed his own unique fusion style incorporating local ingredients and flavours with his Malay-Indian background. 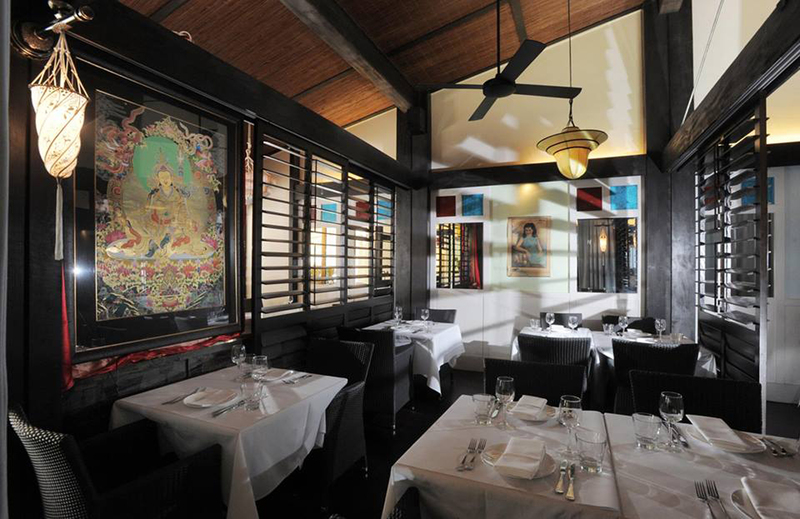 There is no better place to showcase Aravinth’s vision than Lanterne Rooms, a restaurant that has a long tradition serving Nyonya style cuisine that captures the essence of Chinese, Indian and Malaysian flavours. What will be on the menu for the event? 2. Capella Resort five star tasting menu, which is rather similar to a degustation menu, designed to bring ultimate experience of various Malay-Indian flavours with a fusion touch. 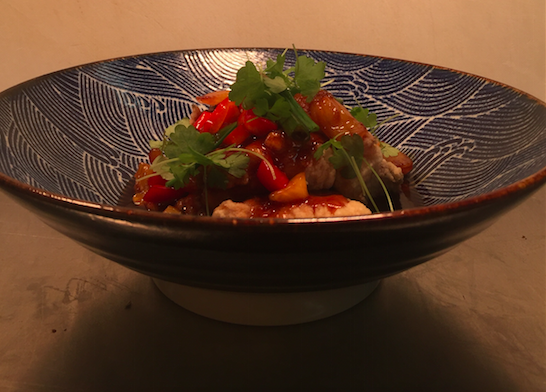 Our Good Food Month menu features highlights from our newly launched Chairman & Yip menu, since our move to Barton in the last month. 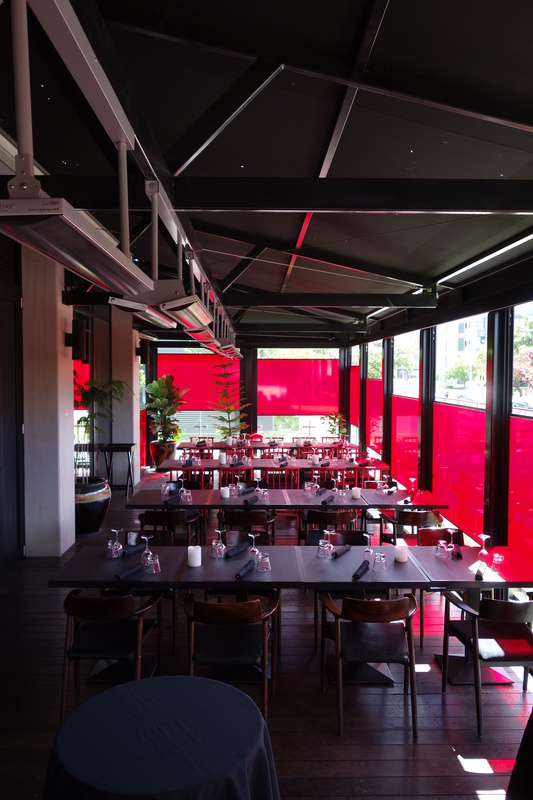 The menu features Chairman & Yip signature classics (Duck pancakes, Beef & Scallop hot pot, Shantung lamb), alongside some reinventions of signature Malamay dishes (three day slow braised oxtail, crab and prawn croquettes). We wanted to feature a menu that highlighted the best of both restaurants, as the new Chairman & Yip is a combined effort of the original Chairman team & the Malamay team. We have strived to improve and reinvent some of the best dishes from both restaurants to provide a stellar menu to our diners. 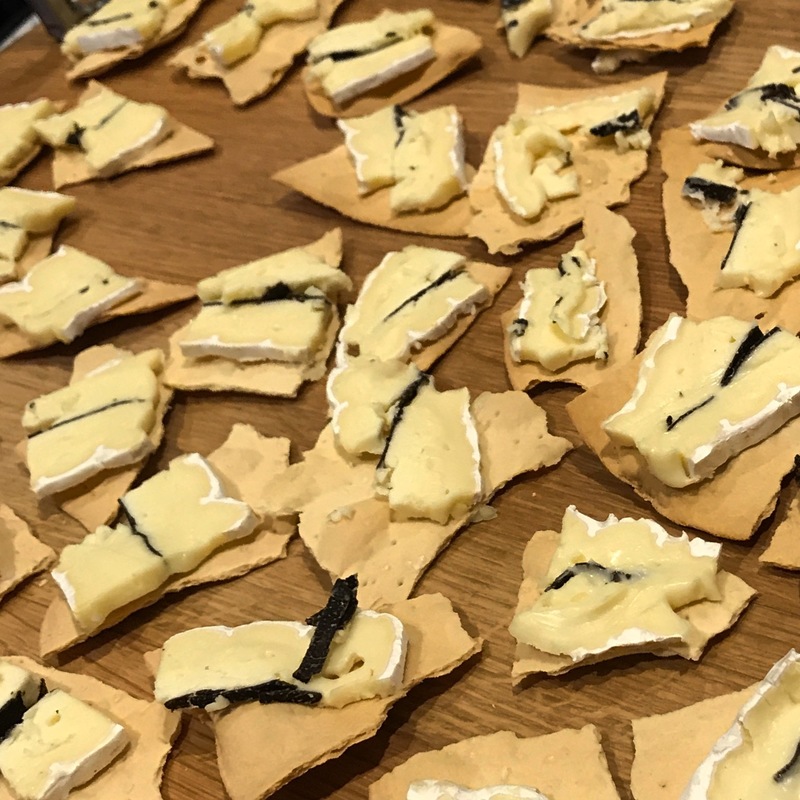 The event for Good Food Month centres around a Friday night wine club, where guests are invited to join and sample a selection of wines that will be opened by our sommelier, Yann Mengneau. He will be organising wine pairings with food, fully flexible and as diners choose- from one or two dishes to a full tasting menu. We will also be featuring special dishes throughout the month. A five-course Central and South American inspired banquet paired with tequila tasters and cocktails. Tequila and Mexico! 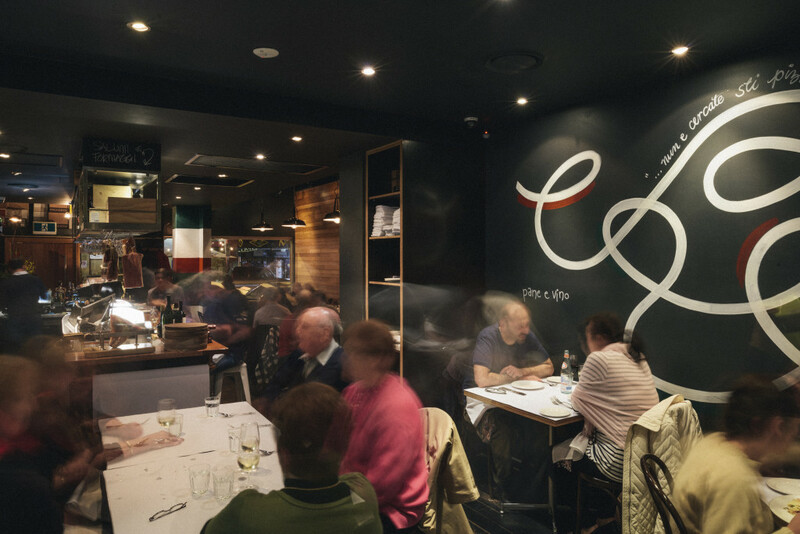 As the cuisine at The Elk & Pea has a Central/South American flair whenever we hold special events we like to take inspiration from that part of the world. No one will admit to it but everyone loves Tequila and so we felt we would showcase this wonderful spirit and show how well it matches with the food and flavours native to its various regions in the wonderfully colourful country that is Mexico. The five course degustation with matching Tequila, both in the form of a shot and a complimenting cocktail, are all new recipes that have not been seen before on The Elk & Pea menu however the bold flavours of chilli, avocado, tomatoes, corn and lime will all be present as they are on The Elk’s regular menu. On the night customers will indulge and traditional Mexican dishes with a modern twist. 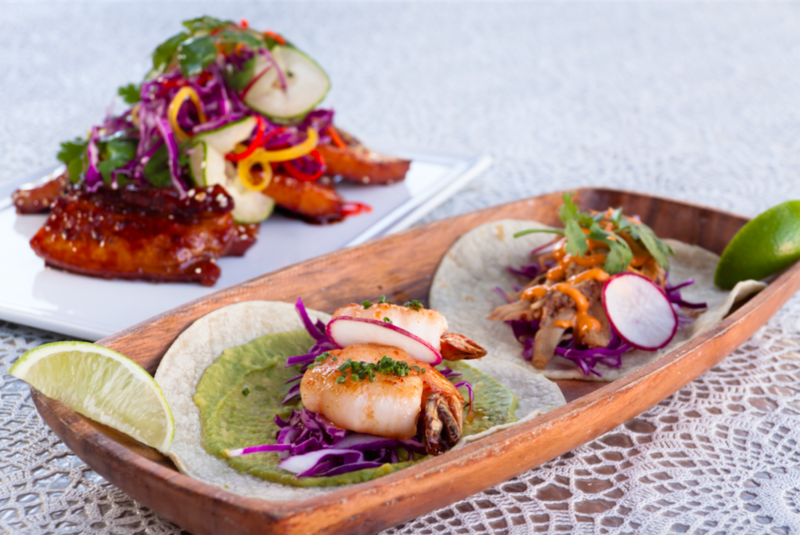 Dishes include ceviche, lamb timbal (traditional Mexican dish) and a goat tostada alongside Tequilas from various regions of the Golden Triangle. A menu inspired by seasonal ingredients, matched to organic and biodynamic wines from Italy. Without giving too much away, the theme for the menu will be Pig and Apple. We are looking at using local pork, suckling pig, house made pork and fennel sausages with new season apples, and a strong focus on the wood fired oven.